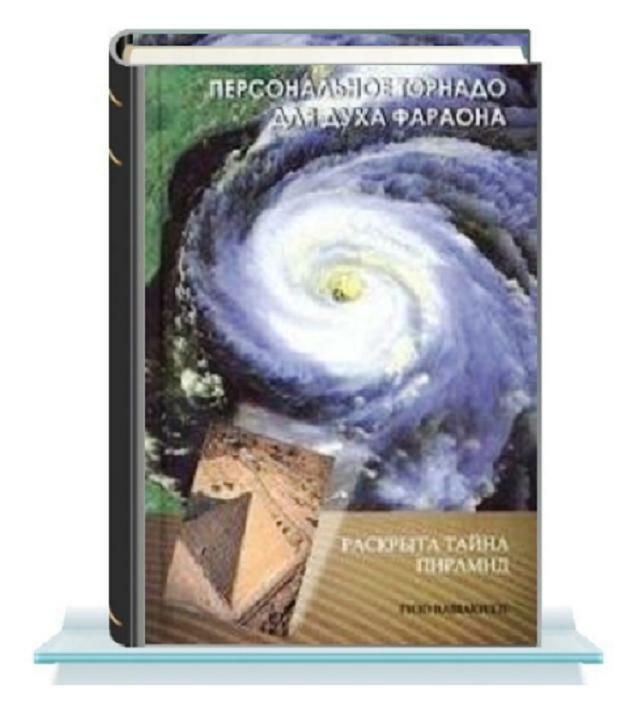 The Book House located at Bakhtrioni hosted the presentation of the book “Round Triangle” by the doctor of geography, painter and writer Gizo Vashakidze. 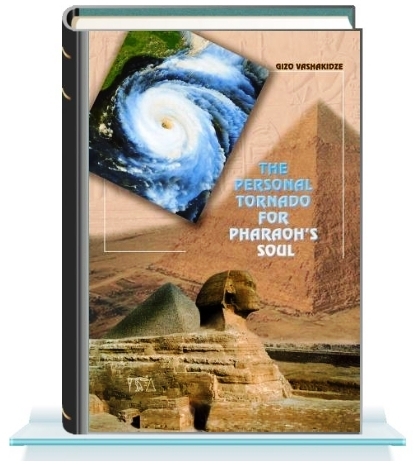 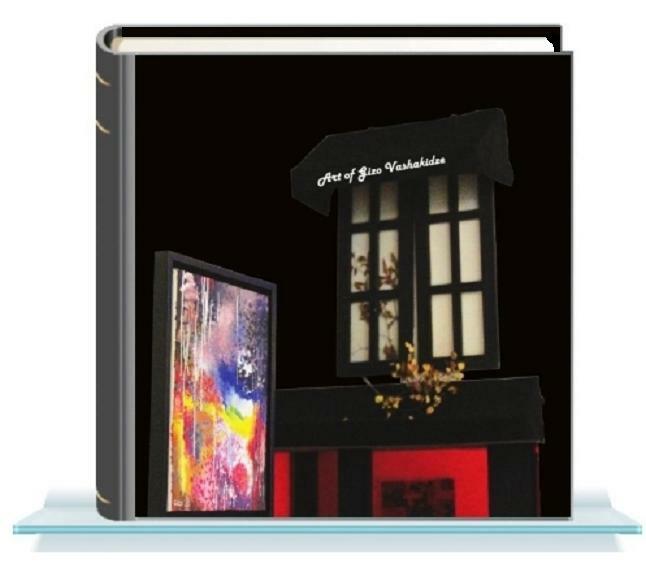 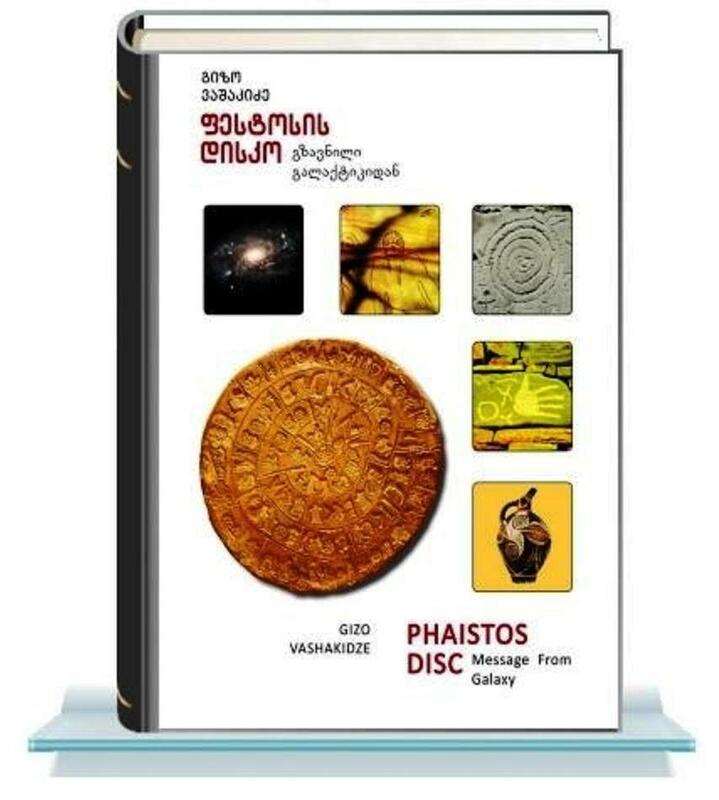 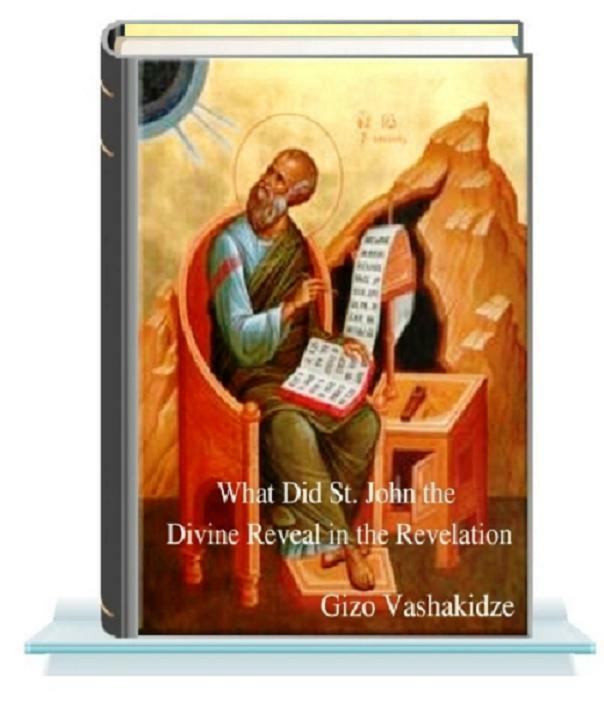 The book consists of two stories of phantasmagoria genre and is the first fiction work of the author. 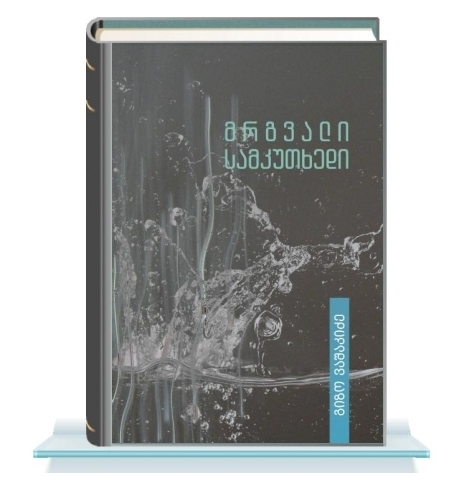 The book was presented for a literary prize “Saba” in the best debut category. 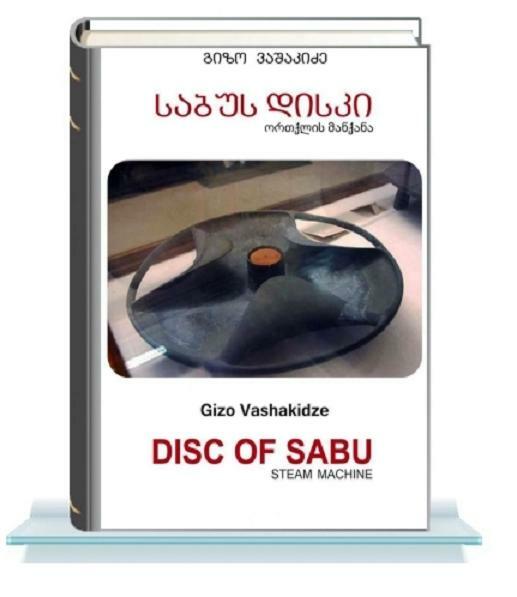 Gizo Vashakidze works on the script of “Round Triangle” as this story has attracted the interest of directors who have expressed their wish to stage it in the theater.